Home » Announcements » Welcome to Rockford, Kidz Treehouse! 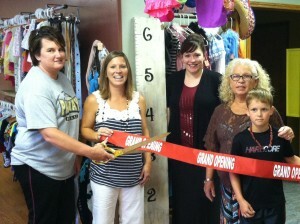 Welcome to Rockford, Kidz Treehouse! Tuesday and Wednesday – Noon to 6 pn. Thursdays – 11 am – 8 pm. Saturdays 9 am – 1 pm. Call 567-324-0038 for more information. Coming soon — The Fan Room will be offering Parkway apparel and gifts.